I thought that PCOS is not something that was treatable. I had no periods, no ovulation, and didn’t think there was anything that could be done. Since I was 18, I always thought that having a baby would be an unachievable miracle. And having a period would only be possible with a birth control pill. All of the information on this website made me realize that I don’t have to give in to my PCOS and it is totally manageable with diet, exercise, and supplements. I started eating a dairy/gluten-free diet, lots and lots of veggies. 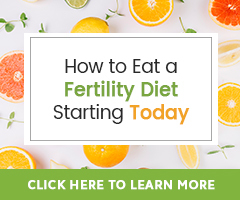 I watched lots of videos from Hethir and tried to include as much fertility foods as possible in my diet. I started exercising. Also I was taking Maca and Vitex. In addition, I started learning how my body works and what the signs of ovulation are. As soon as I made all of these changes in my life, I started getting my periods back. They weren’t regular at first. But having a period without the BC pill was a miracle for me. I also started seeing signs of ovulation. I stated feeling better. Healthier. It is achievable if you put your mind to it. 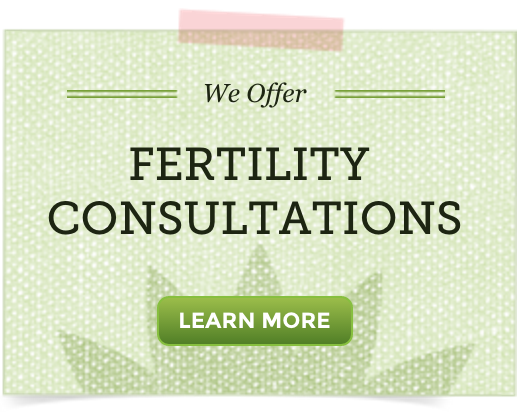 Our bodies want to ovulate and get pregnant. We just need to help them do what they need to do. This journey is not easy and it is not quick. But with determination and commitment it is definitely possible. After 10 years of barely having any periods, it only took me 6 months to get pregnant after starting a very strict lifestyle. I am doing great! My beautiful baby boy is 3 weeks. He is happy and healthy. I am breastfeeding and have plenty of milk for my little miracle. I know that thanks to the information I found on this website, I can have a baby of my own!